Owners: Matt Acker, Dean Reynolds, Jacob Oppelt. Address: 307 S Race Street. Dimensions: LF- 330', CF- 415', RF- 315. Signature: Gorgeous view of the Olympic Mountains. 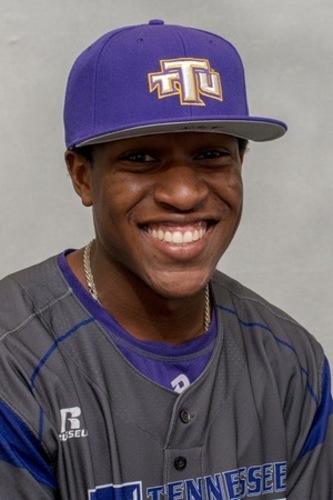 Alex Junior from Tennessee Tech has been recognized twice for his amazing catches roaming the outfield for Golden Eagles. Junior previously played in the West Coast League for the Kitsap BlueJackets in 2015. Luke Stampfl from Fordham University is making waves with the scouts. The Lefties play their home games at Civic Field in downtown Port Angeles. The historic facility features an impressive view of the Olympic Mountains and received updates before the team’s inaugural season in 2017. The ballpark includes an on-field beer garden, party deck, corporate couches and a kids area beyond the right field fence. Located on the tip of the Olympic Peninsula, Port Angeles is home to approximately 20,000 residents. Port Angeles is the largest city in Clallam County, which has a population of over 71,000. The arrival of the Lefties marks the highest level of baseball to ever be played in Port Angeles. 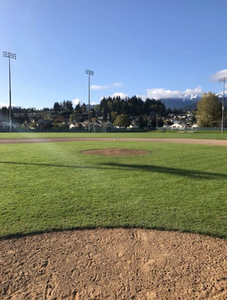 The town is located a short ferry ride away from Royal Athletic Park, home of the Victoria HarbourCats, creating a regional rivalry between the two teams. 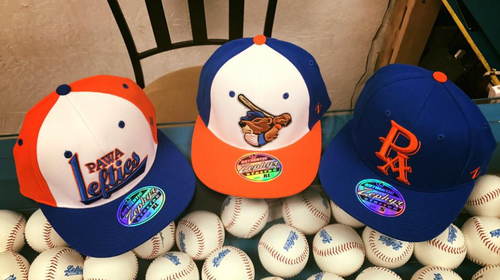 The team colors are surf blue, sunset orange, and silver. The inspiration for the color scheme came from the sunset on the Strait of Juan de Fuca. The team’s mascot is an Olympic Marmot named Timber. The Olympic Marmot is a species native only to the middle ranges of the Olympic Mountains around Port Angeles.